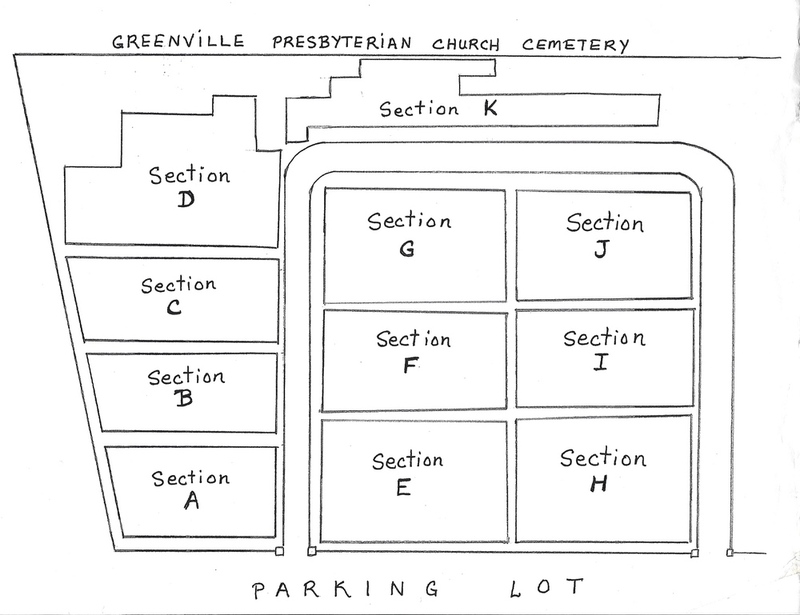 Below are images of the layout of the cemetery. The first is an overall map and the images with letters and numbers for each lot are organized in alphabetical order by section, A - K. If you click on an image it will enlarge into a lightbox for closer viewing. 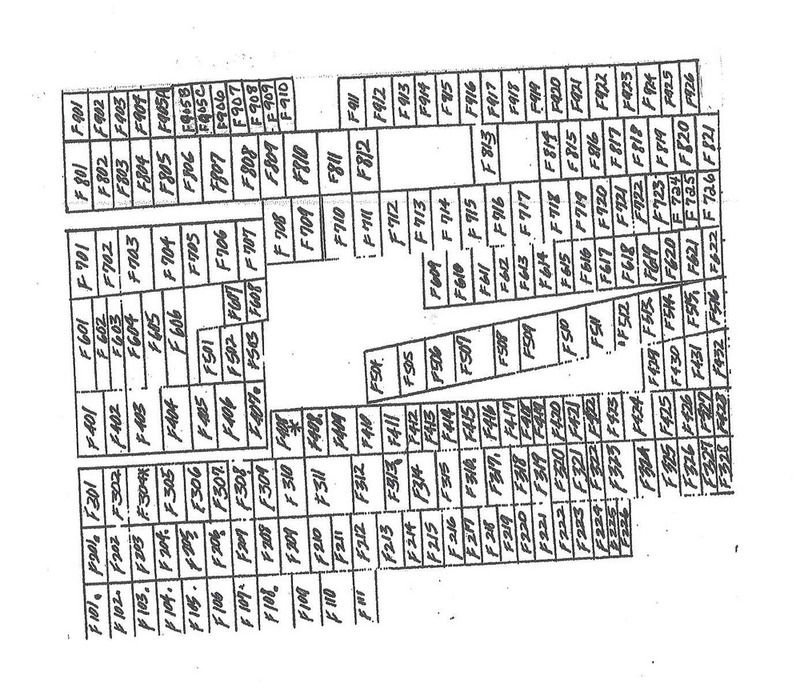 There are also links to PDF versions of each image at the bottom of the page. Back to Lists and Genealogy Page.